Snacking is not just fulfilling but also a good way to keep the hunger binges at bay. Snacking can also go a long way in putting those vitamins and minerals in your body that would otherwise get missed in the course of a meal. However, that depends on the kind of snacking you are undertaking. Continuous intake of wrong snacks, such as, cupcakes and cookies will do more harm than good. A lot of companies are now providing portion controlled packets of nuts such as almonds and peanuts. They are on – the – go packets best for single serving. They are rich in proteins, fats and number of other essentials such as Omega-3 fatty acids. 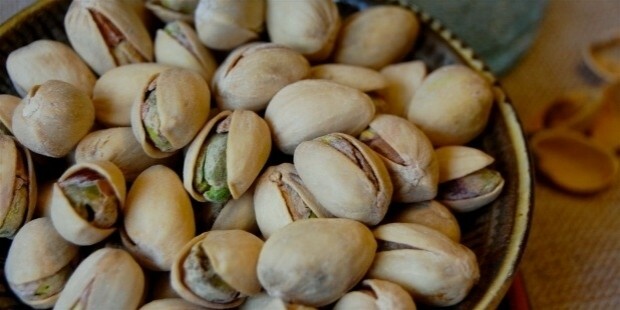 Pistachios come packed with the goodness of Mother Nature. They have in them copious amounts of proteins, mono-unsaturated fat (needed for burning cholesterol) and lots of fiber and family of Vitamin B (for the much needed energy). One thing to look out for here though is the amount of calories in them. Their goodness can be over emphasized upon. 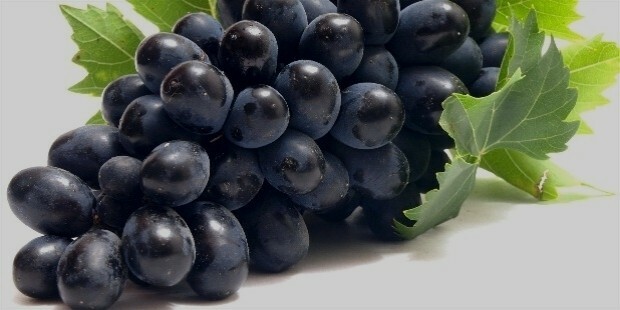 Apart from keeping you fresh and hydrated, they are great for your skin, hair and general energy levels. What is more, they taste as good, whether frozen or fresh. Just a tip – the red ones are packed with more antioxidants than their green counterparts. The green stick is 95% water. 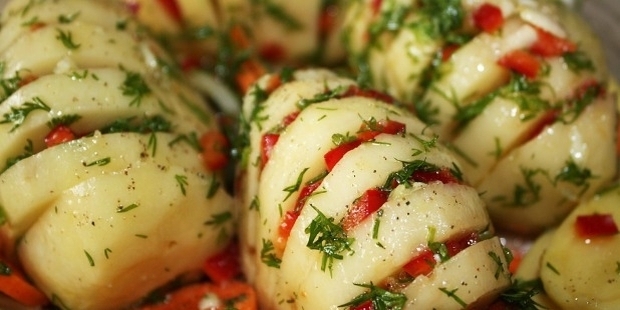 The lack of carbohydrates makes it the perfect low carb snack. 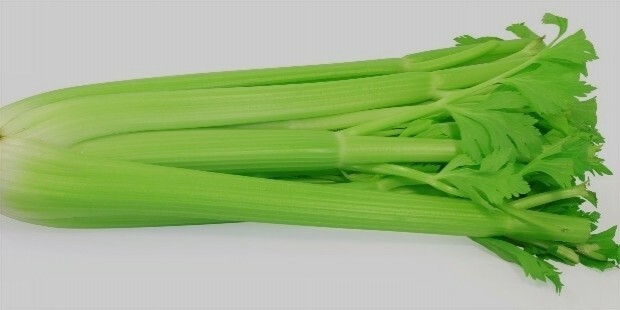 It is also rich in Vitamin K that is needed to make bones stronger. 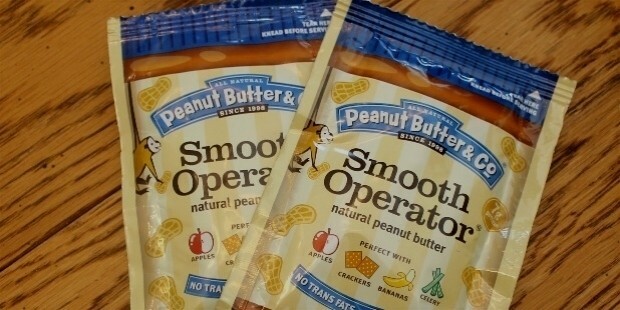 Add it to your salads or have it with nut butter to make it the perfect high energy, low carb snack. 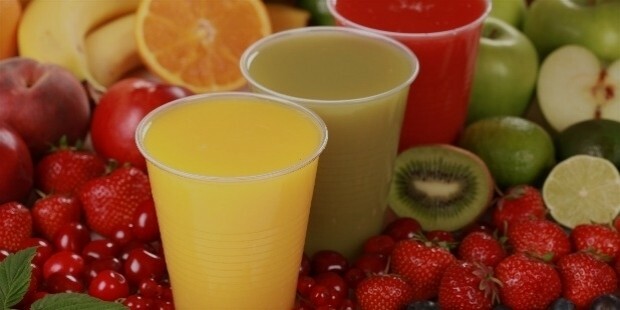 Do you know that it has half as much sugars as same amount of orange juice has? 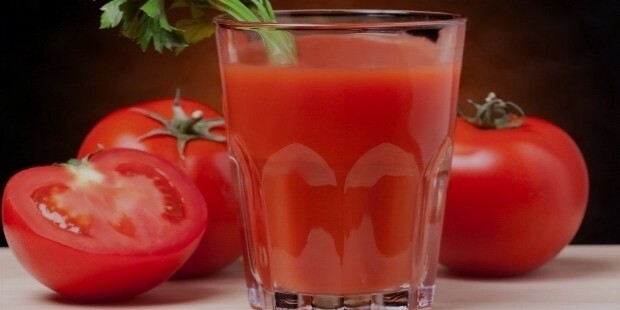 Tomato juice is a great way to add some more veggies to your diet. Some new variants now claim to have lesser sodium content, which is simply great for those suffering from water retention problems. 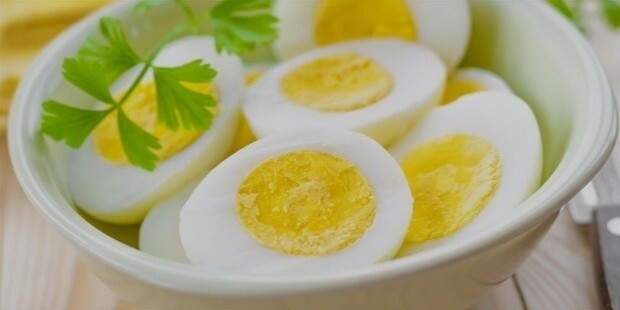 Eggs are one of the best ways to get some branched chain amino acids in your body. Eggs are very easy to make, store or have them and you have the best in between meal snack one can think of. 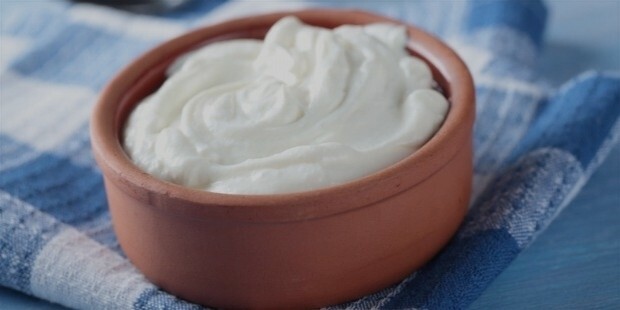 The thick white Greek-style yoghurt is packed with twice as much protein as your regular variant. Your body acquires approximately 23 grams of proteins per cup that you have. These are also rich in the gut friendly bacteria and bone building calcium. 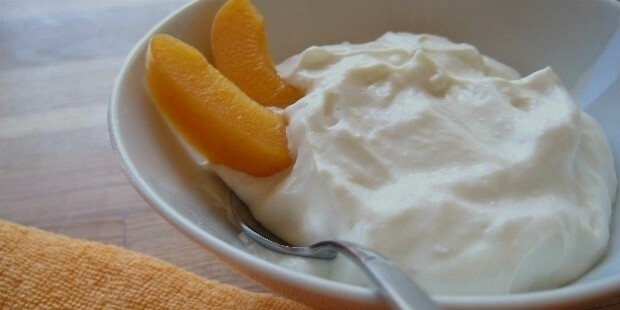 Skyr is another name for Icelandic yoghurt. It has a richer texture and is more creamy in nature. Thus it feels more as if you are having a dessert as opposed to a snack. Home made protein drinks are the best. But if you are in a hurry, packaged smoothie drinks are not bad either. A cup of smoothie conains about 16 grams of proteins. They are the second best option. 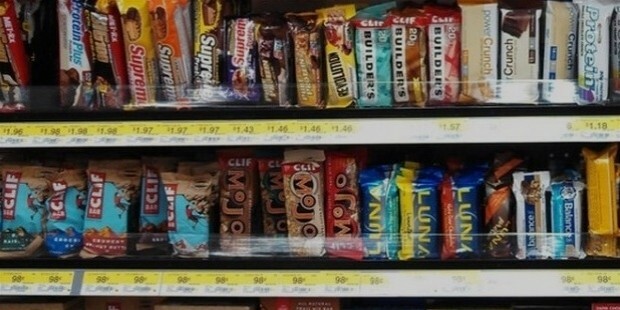 The huge range of protein bars available in the market today make for one convenient and protein rich on the go snack. However, do not forget to look at the sugar and fat content too while deciding on which one to go for. You need no longer suffer from hunger pangs or indulge in unhealthy food. The shops re full of options of healthy on the go snacking!